Display your sentiments, show honor or pay respect. Place on vehicles or display them at home or in the office. 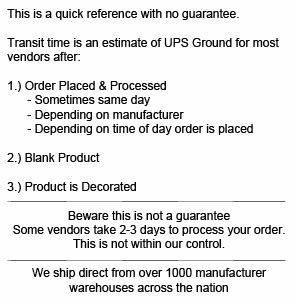 Material - White flexible magnetized vinyl approximately .030" thick. 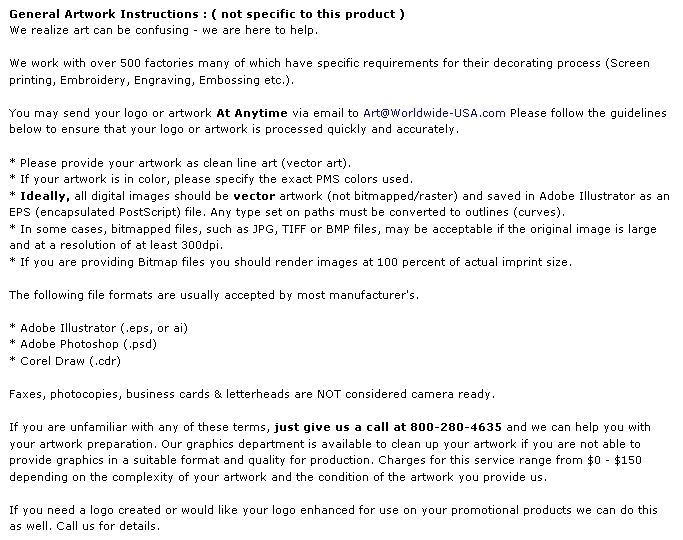 Size: Small - 2" x 4 1/8" Shipping Weight - Approximate per 125: 2" x 4 1/8": 5 lbs., 3 1/2" x 8": 10 lbs. 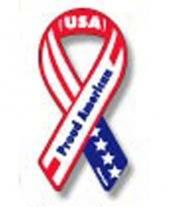 Buy Proud American Ribbon Magnet 2 X 4.5 Inches Today!